...to bring you a "There She Goes" sampling. 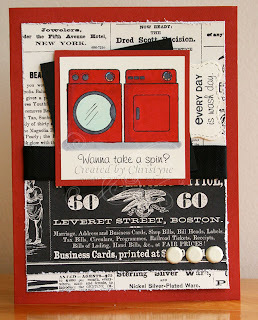 Make no mistake, I love Stampin' UP! But when I was surfing around the net before my birthday, I came across There She Goes stamps. The set they were featuring was called "A Woman's Place" and I decided there and then that I HAD TO HAVE IT!!! Since my birthday was coming up, my hubby was happy to get the set for me. Well, it turns out that I WON the set in a blog hop and then spied two others that I HAD TO HAVE while I was contacting the owner to let her know my mailing address. This card is just a little 3 X 3 notecard. I gave it to my DH - LOL! This is another card I gave to my DH. Inside it says, "Just Sayin'" (which happens to be something I ALWAYS say!) and I wrote this one up as a thank you card, thanking him for my new stamps. This is the card for a Mojo Monday sketch a couple of weeks ago. 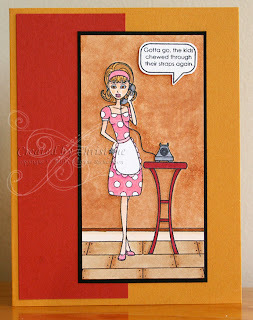 And last but not least, is the card that I made using the Domestic Goddess set and my FAVE saying from that set: "Gotta go, the kids chewed through their straps again". BWAHAHAHAHAHA!!! Except for Copic Markers and the stamped images, all the supplies are Stampin' UP! 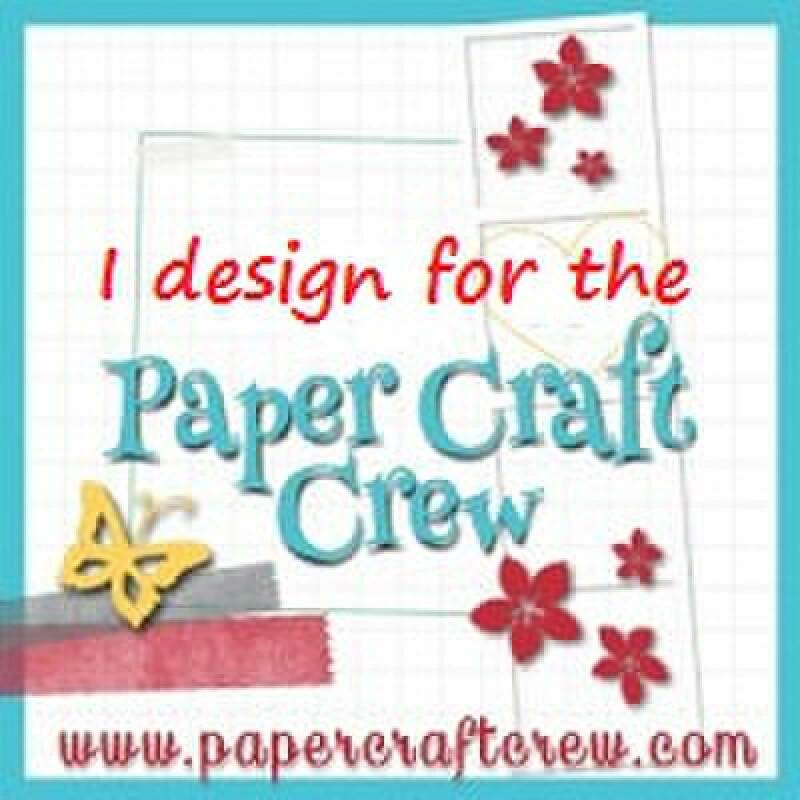 I'll be back tomorrow with a new Stampin' UP! card. I try to stay loyal to Stampin' Up, but I have to admit these are pretty darn cute stamps and you did a great job with the cards. Love them! Love them, absolutely love them!! This is why I couldn't be SU only, too much great stuff out there. I'll have to check these stamps out. 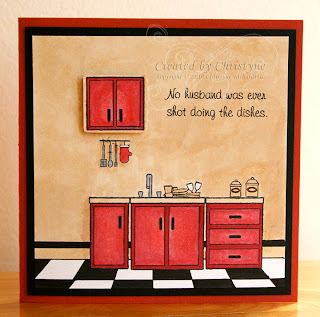 Heehee, fabulous cards with fabulously funny sets! Love the scenes you created and the fun coloring!